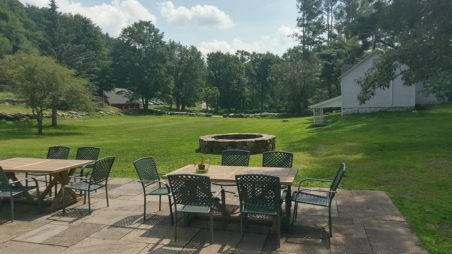 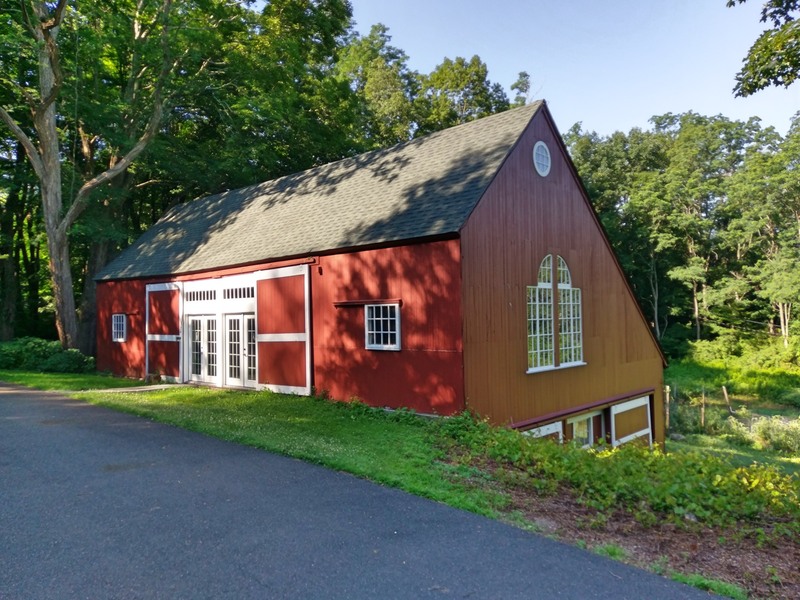 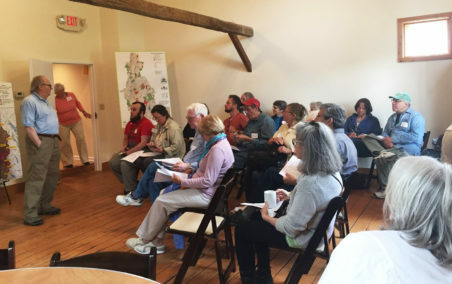 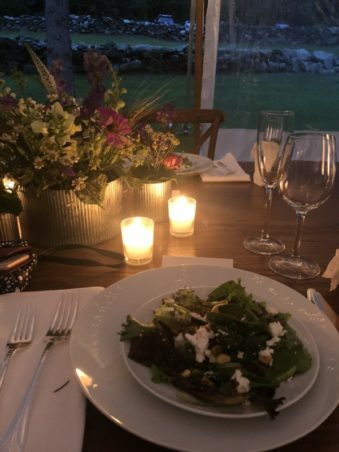 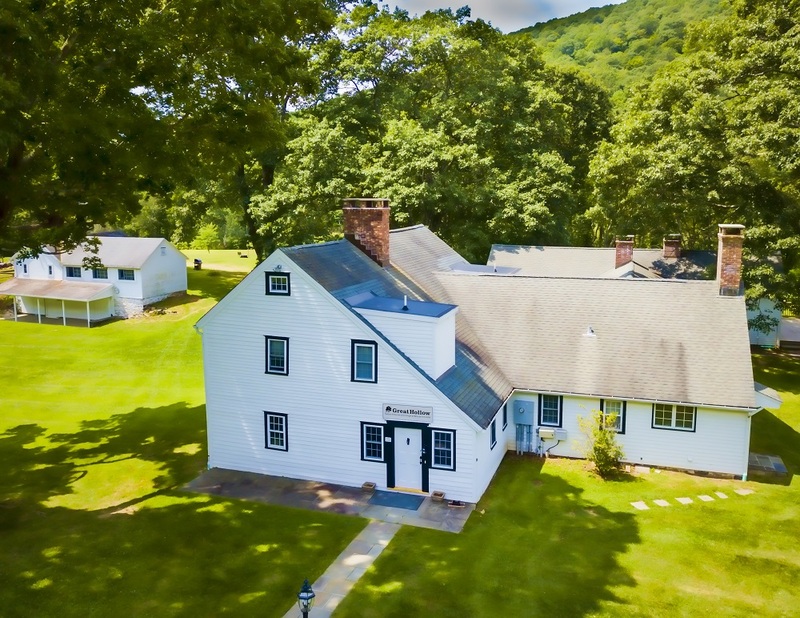 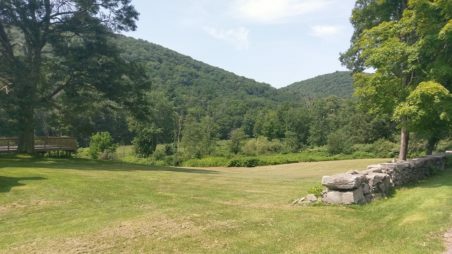 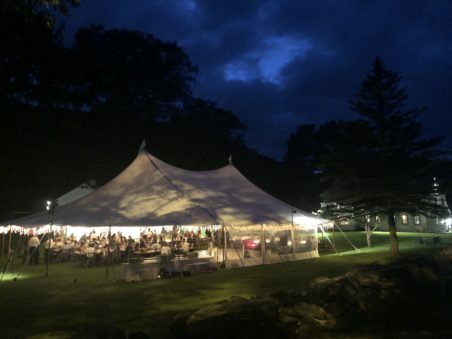 Great Hollow’s historic buildings and grounds provide a perfect venue for various events, such as luncheons, outdoor benefits and galas, outdoor weddings, private parties, children’s birthday parties, workshops, and business meetings and retreats. 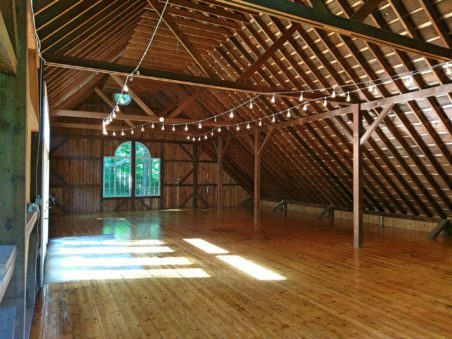 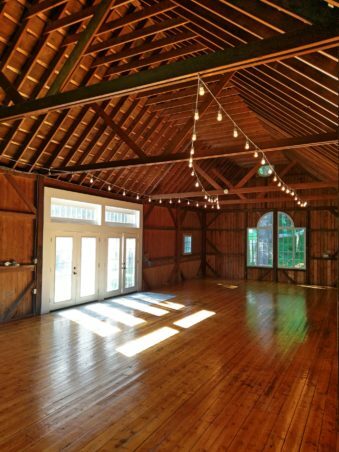 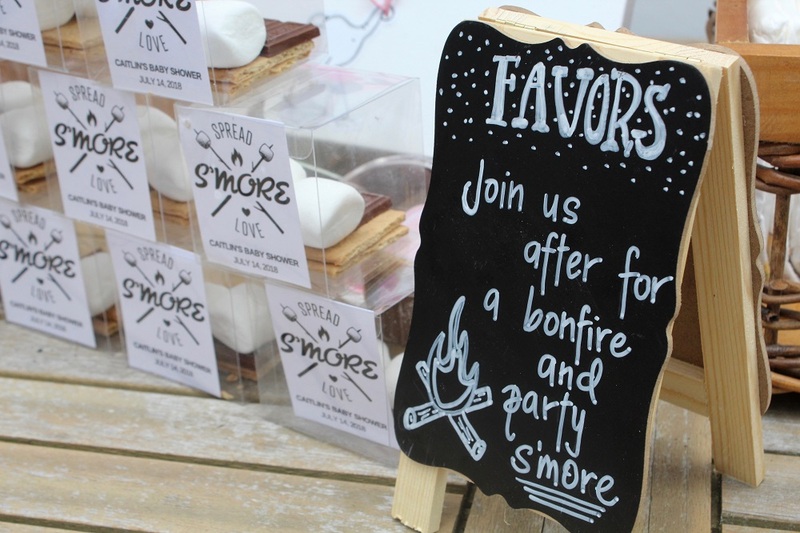 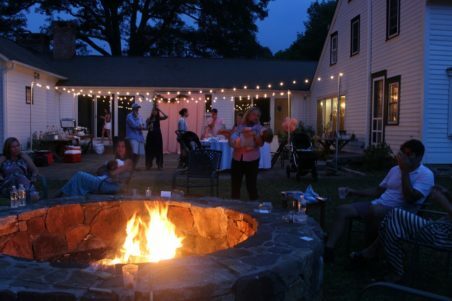 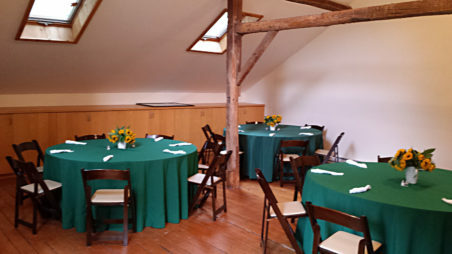 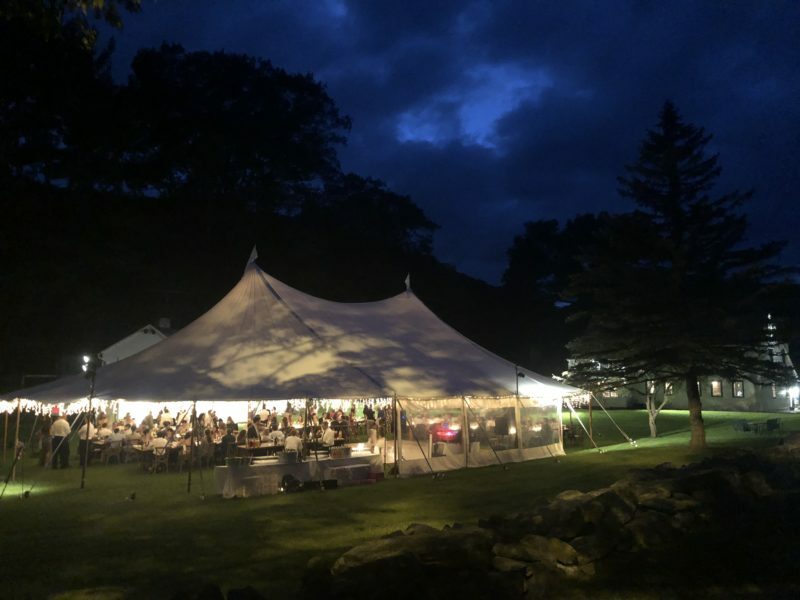 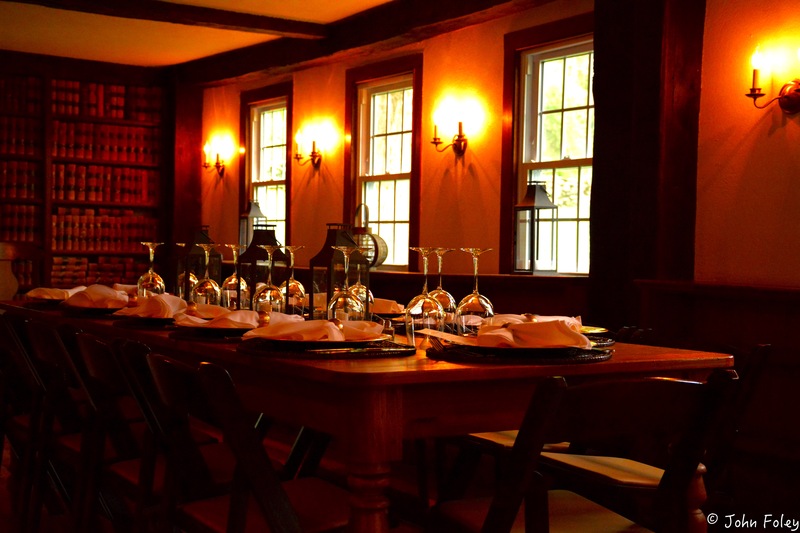 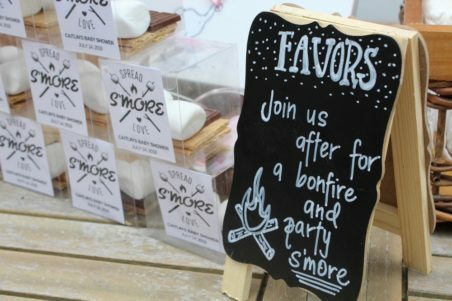 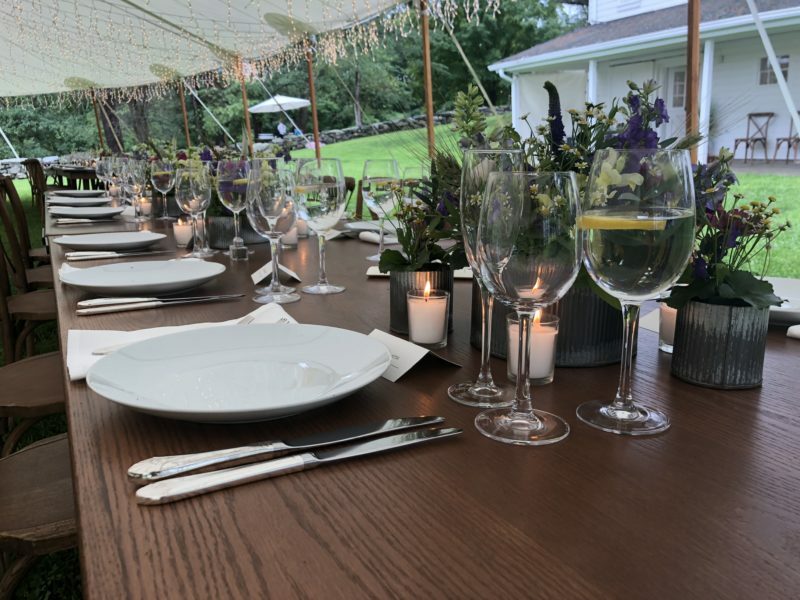 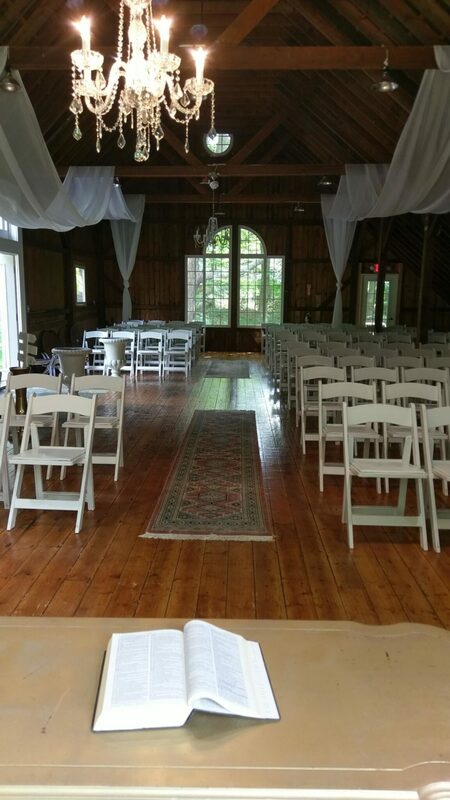 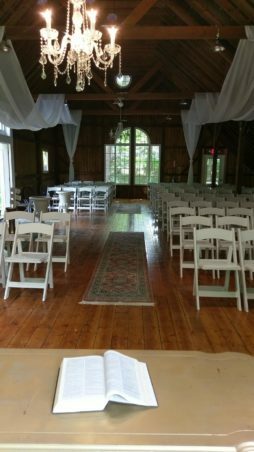 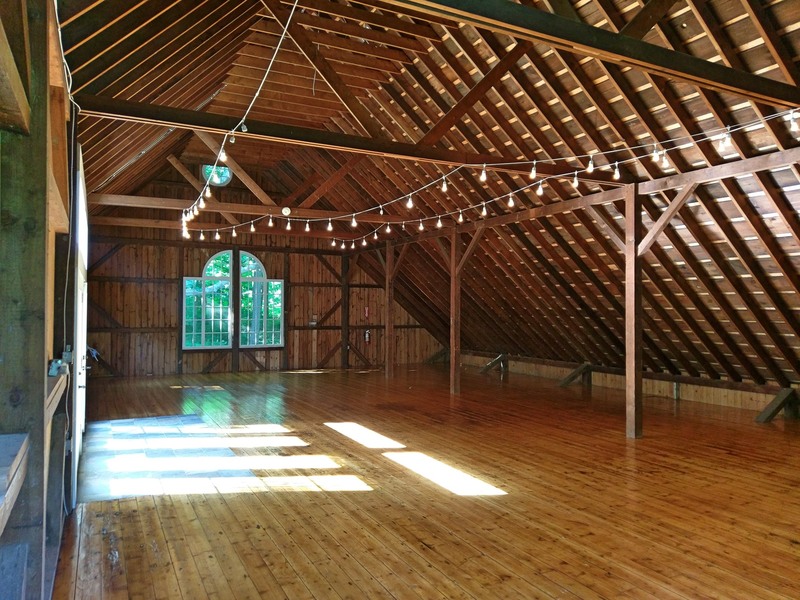 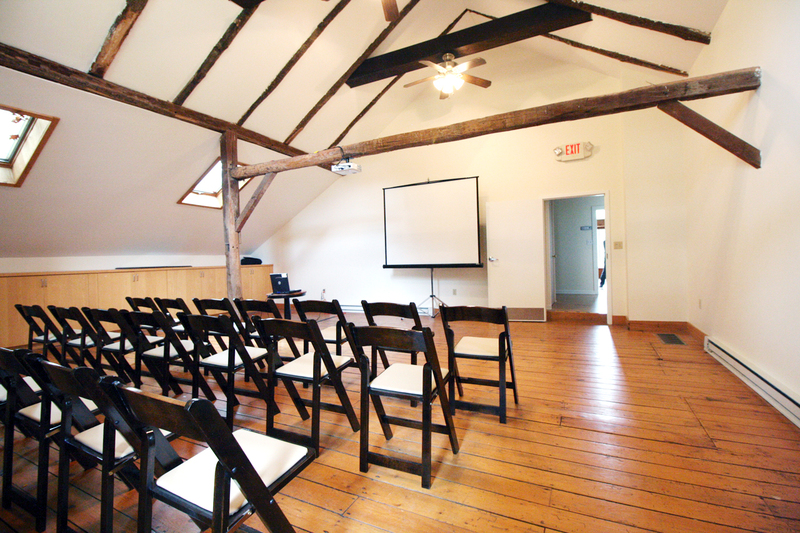 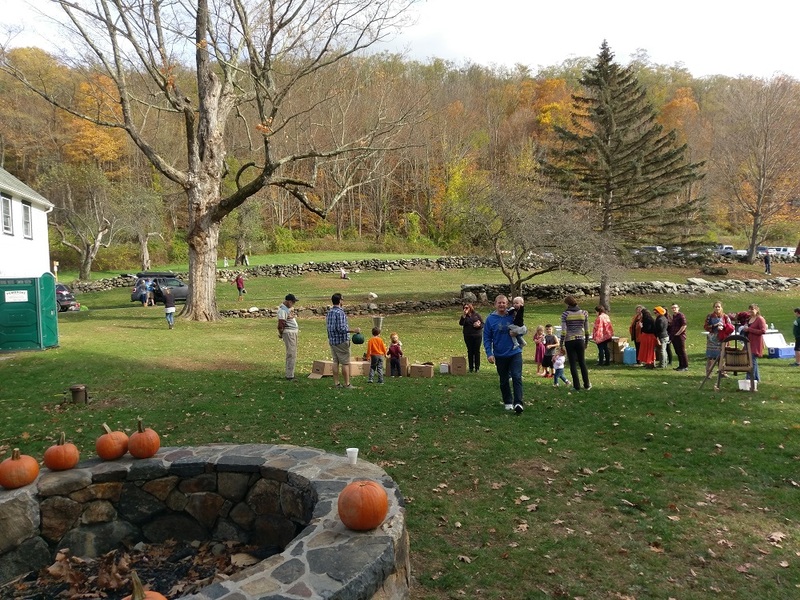 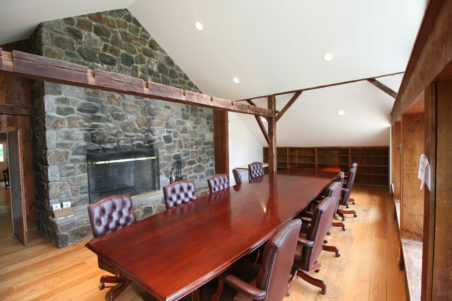 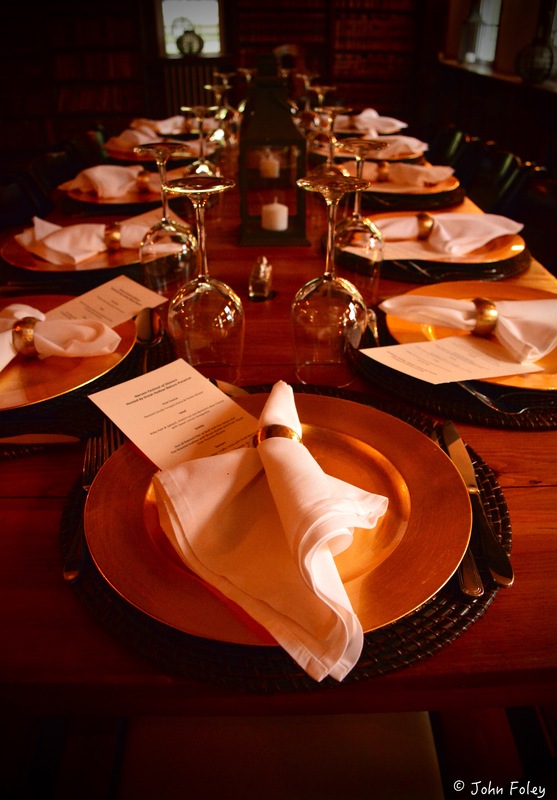 We work with Village Green Events in New Milford, CT to coordinate rentals of Great Hollow. 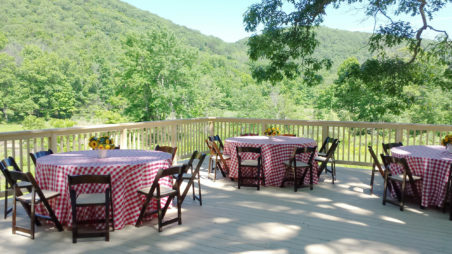 To schedule an event, or for pricing and additional information, please contact them at moc.t1555591393cstne1555591393venee1555591393rgega1555591393lliv@1555591393eilyk1555591393 or (860) 717 – 4077.